Hillary Jordan is the author of the novels Mudbound (2008) and When She Woke (2011), as well as the digital short "Aftermirth," all published by Algonquin Books of Chapel Hill. Her stories have been translated into 15 languages. 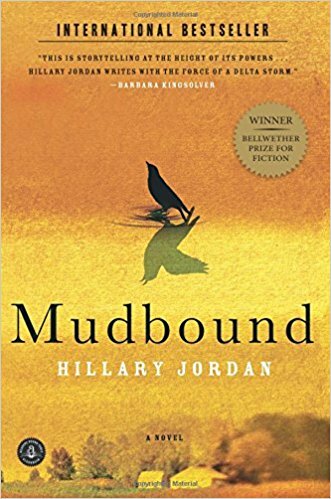 Mudbound won the 2006 Bellwether Prize, founded by Barbara Kingsolver to recognize socially conscious fiction, and a 2009 Alex Award from the American Library Association. It was the 2008 NAIBA Fiction Book of the Year and was long-listed for the 2010 International IMPAC Dublin Literary Award. Paste Magazine named it one of the Top Ten Debut Novels of the Decade. In 2017, it was adapted into a critically acclaimed film that debuted at Sundance and was acquired by Netflix. "Mudbound" has earned many accolades and honors, including Academy Award nominations for Best Adapted Screenplay, Best Cinematography, Best Supporting Actress, and Best Original Song. 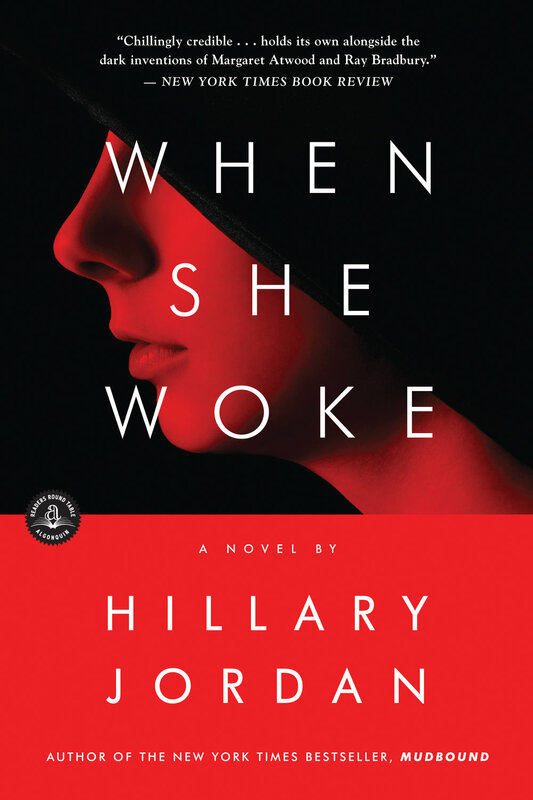 When She Woke was long-listed for the 2013 International IMPAC Dublin Literary Award and was a 2012 Lamda Literary Award finalist. When she's not scribbling away, Hillary teaches the occasional writing workshop and gives talks at colleges, literary festivals, and community libraries. She has a BA from Wellesley College and an MFA in Creative Writing from Columbia University. She grew up in Dallas, TX and Muskogee, OK and currently lives in Brooklyn, along with half the writers in America.  Over the past 20 years, the Friends Group of the Hershey Public Library has hosted acclaimed Authors for the community.